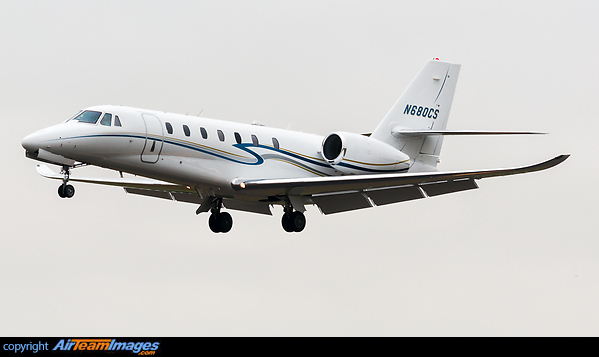 The Cessna Citation Model 680 Sovereign is a high performance, twin engined medium range business jet. It has transcontinental range, and very good short field performance. It fits between the XLS and the Citation X in the Cessna range. Uses PW306C engines, rated at 5686lb thrust, and fitted with FADEC controls.